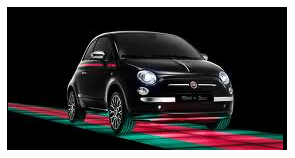 The Fiat 500 is a small car from Fiat which is perfect for navigating through those tight city streets. You will also find it easy to park. Excellent fun and a great looker too. 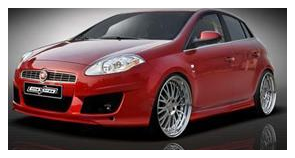 The Fiat Bravo is a very good looking car which offers some very nice economical engines. 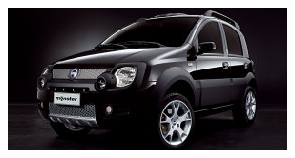 It has great value for money and has sleeker looks than its rivals in the family car market.